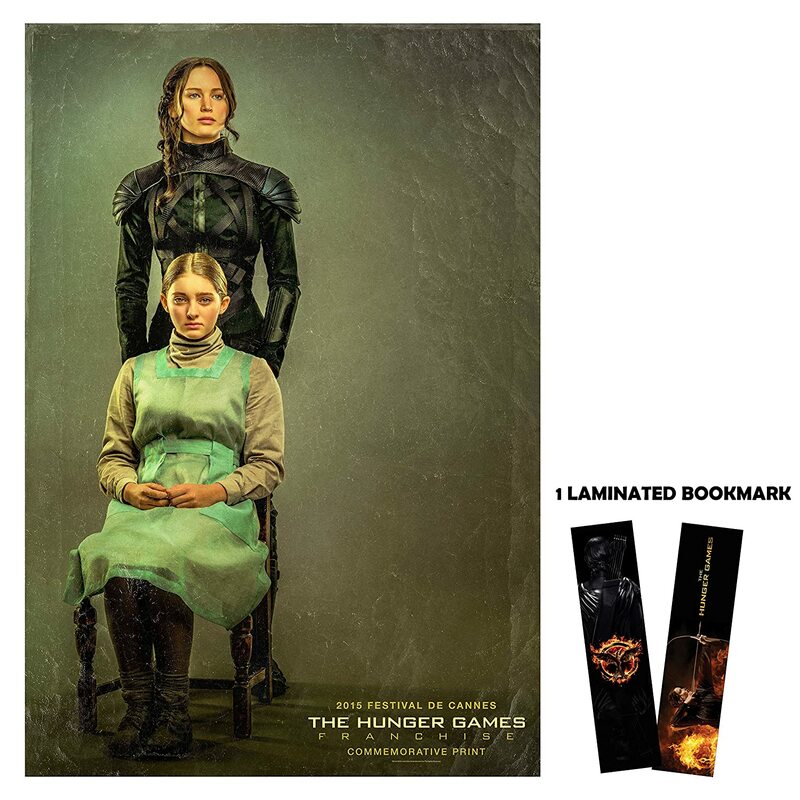 Home / FILM / Is it the End of Hunger Games? Or Will There Be Prequels and Sequels? 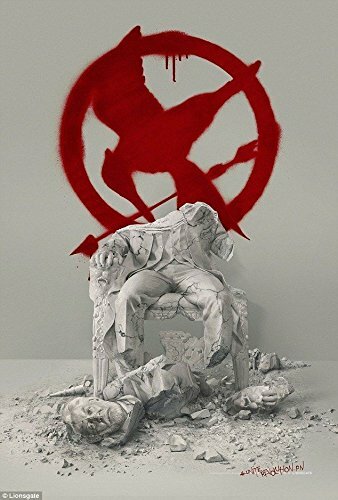 Suzanne Colins’ epic trilogy book, The Hunger Games, will finally have its last film adaptation installment for its last book Mockingjay. 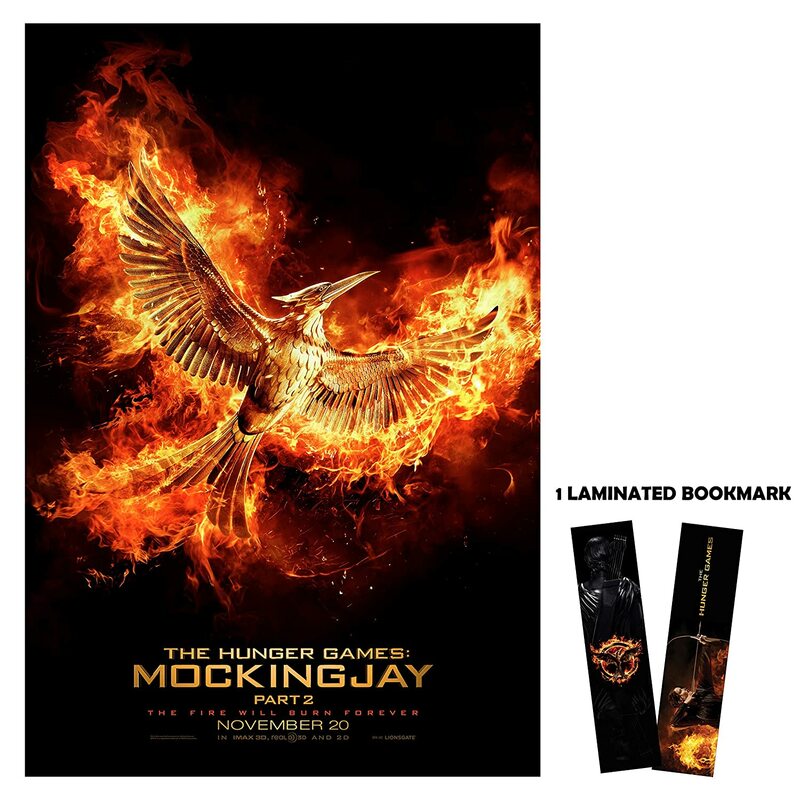 The Katniss Everdeen fans all over the world are all the more ecstatic and superbly excited about the last product. 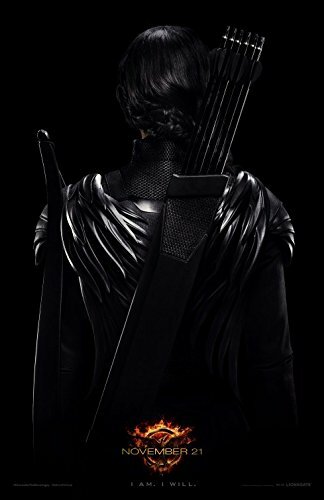 Seriously, Lionsgate should not disappoint the millions of moviegoers to rush in the theaters this coming November 20, 2015. 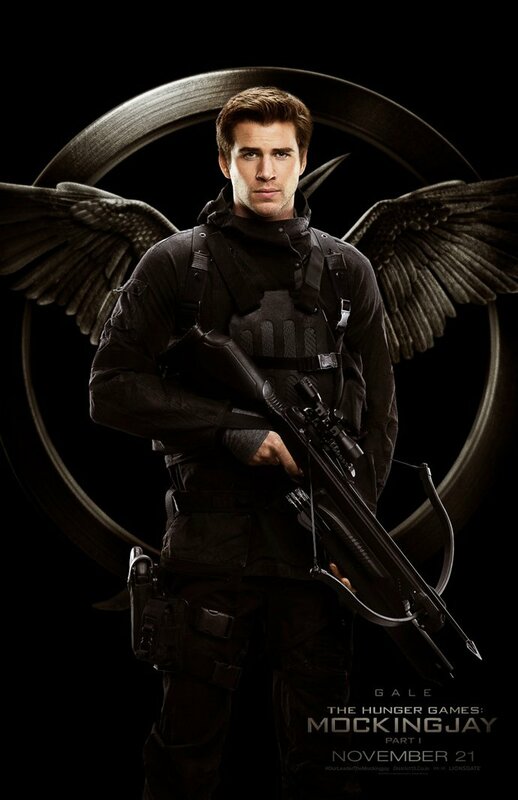 Will Katniss Everdeen (Jennifer Lawrence), Peeta Mellark (Josh Hutcherson), Gale Hawthorne (Liam Hemsworth) and the others of District 13 be successful at assassinating President Snow (David Sutherland)? Of course, they surely will! At the same time, it is a sad goodbye to the deeply loved movie series. However, according to deadline.com, Lionsgate is actually planning to make prequels and sequels due to its commercial success. Let’s just keep our fingers crossed that they will proceed with these plans. 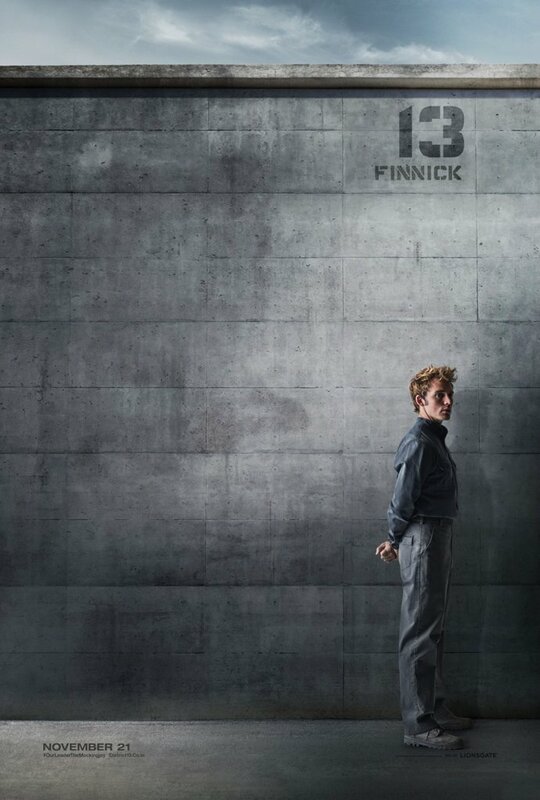 For now, let’s quench our excitement with these awesome posters.